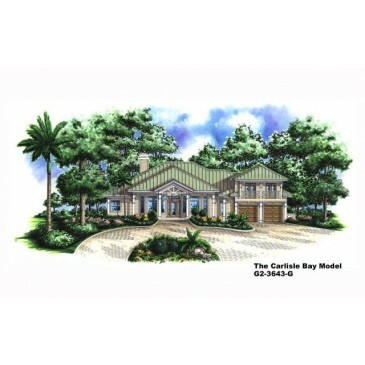 The Carlisle Bay - This Southern Contemporary Florida design epitomizes family living. 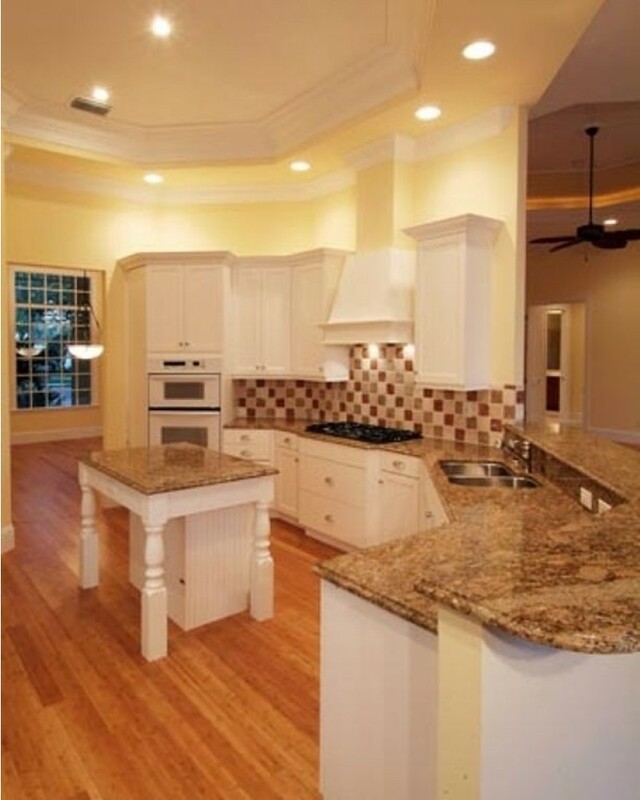 With an open floor plan and master wint this is a great place to call home. 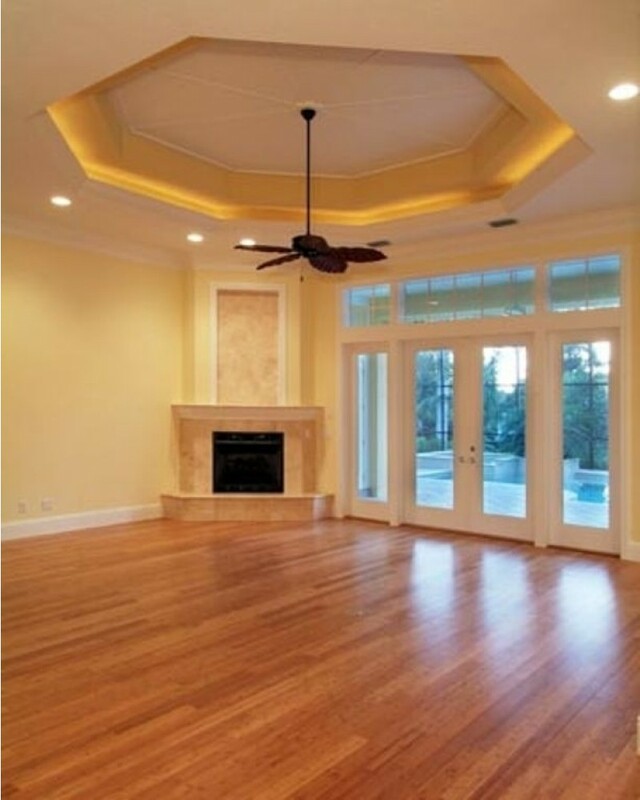 The upstairs bonus room with balcony and full bath is a wonderful space for a media or play room. 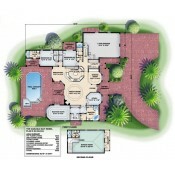 The covered lanai off the 2nd bedroom gives that special touch not often seen. 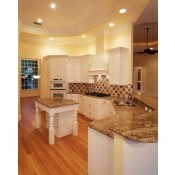 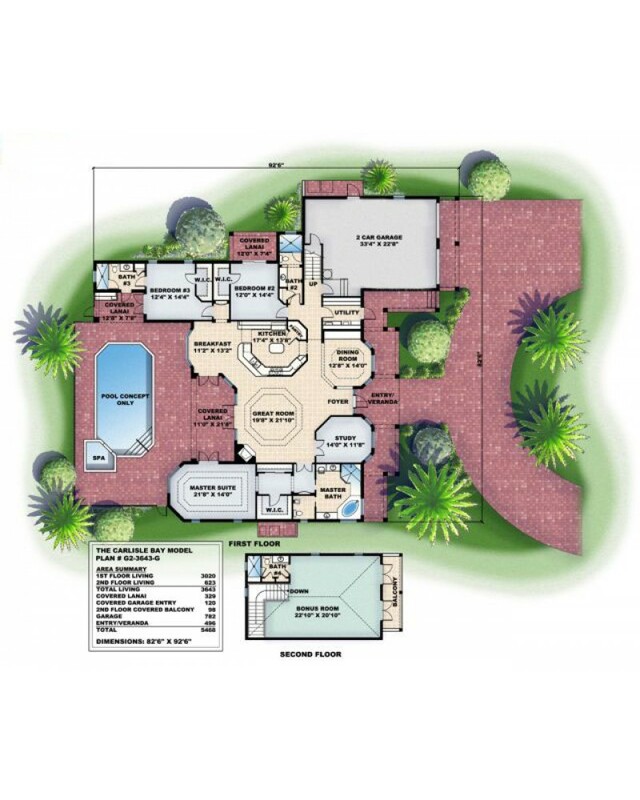 If you are looking for a house plan with an Olde Florida flair this could be it! 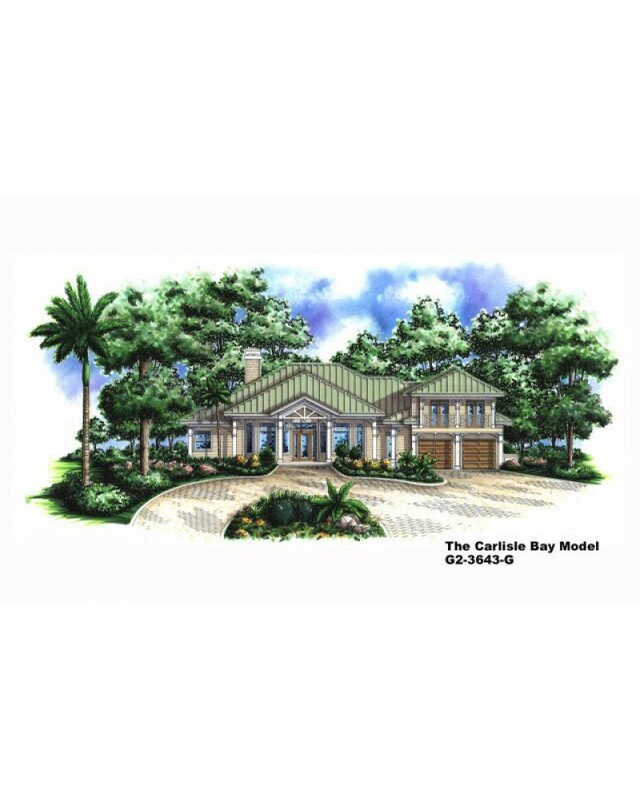 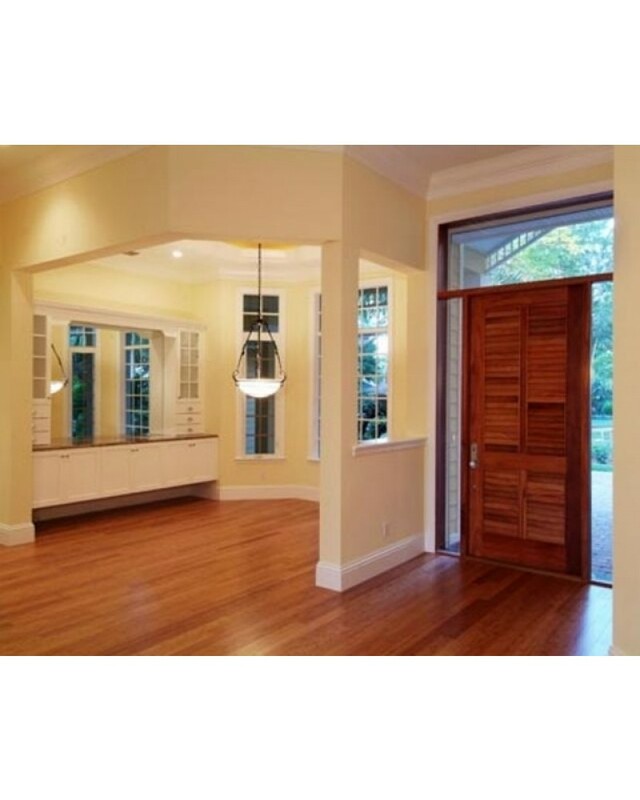 BUILDING RESTRICTIONS APPLY IN NAPLES FLORIDA.